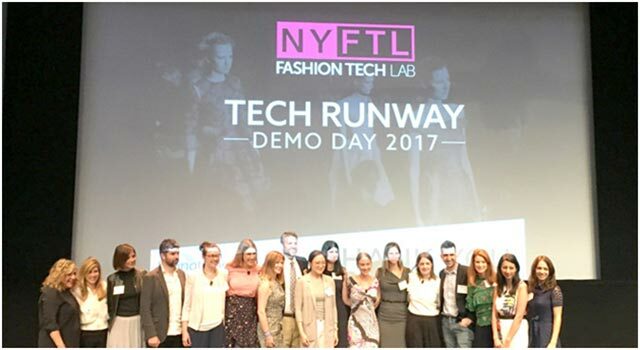 Fung Global Retail & Technology attended the New York Fashion Tech Lab’s (NYFTL’s) Tech Runway Demo Day 2017 in New York City on June 14. 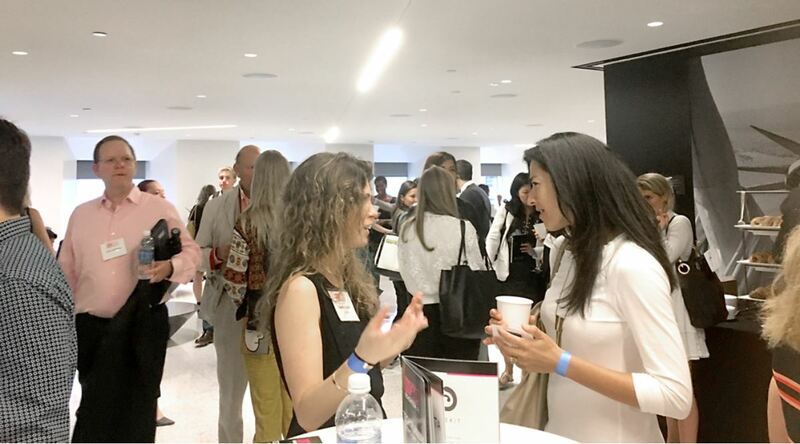 The event featured NYFTL’s fourth accelerator class of startups, which consisted of nine women-led companies. The startups’ various areas of focus include creating new ways for customers to shop, new ways for retailers to track engagement and new ways for retailers to communicate and engage with customers. New ways for customers to shop: Four of the presenting startups are developing new ways for customers to shop. Markable’s image-recognition technology enables users to shop while they watch TV. Obsess is a virtual reality (VR) platform that will enable fashion brands to create a different shopping experience via virtual stores. 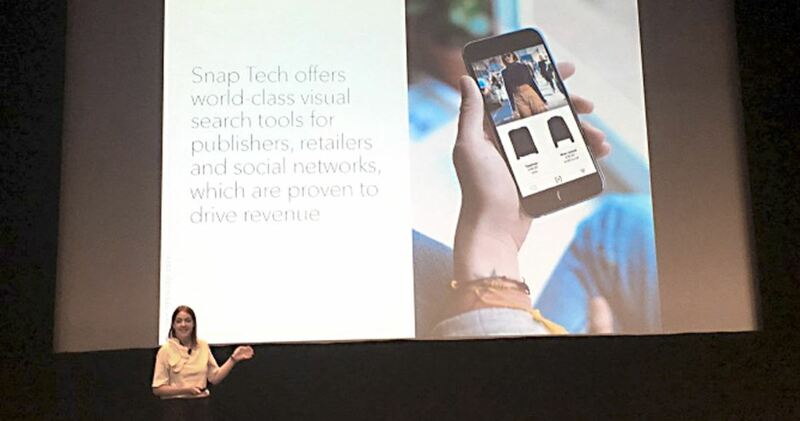 Snap Tech is a visual search tool that makes content shoppable. 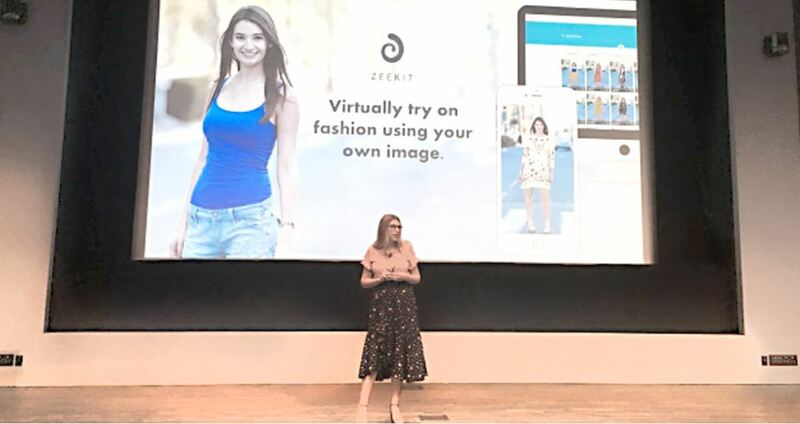 Zeekit has created an augmented-reality (AR) solution that allows consumers to virtually try on all of the clothes in a store’s inventory after simply uploading a photo of themselves. New ways for retailers to track engagement: Two of the presenting startups have created technologies designed to track and enhance brand loyalty. Awear Solutions’ frequent-flyer-type fashion solution tracks and rewards customers who wear particular apparel items. Point 93 is an app that determines the price that a customer is willing to pay for an item, and how long the customer is willing to pay it. New ways for retailers to communicate and engage with customers: Three of the startups that presented focus on targeting relevant content to consumers in an exciting way that generates revenue. 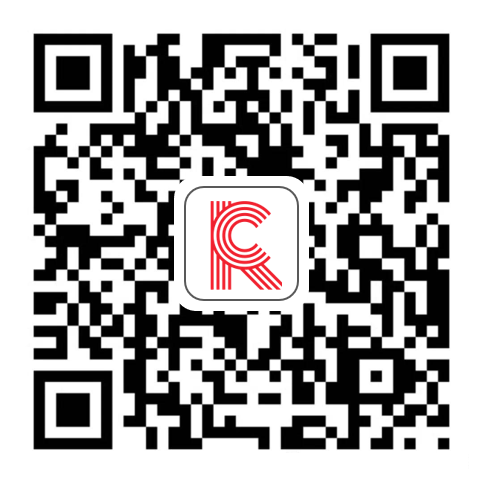 Camera IQ is an AR platform that enables brands to connect with their audience through engaging and interactive content. E-Contenta uses artificial intelligence to track a website’s most-read content, which it repackages for specific groups. 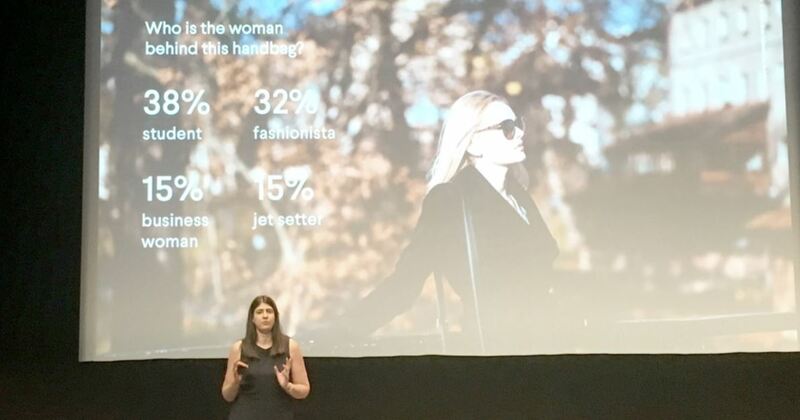 Findmine is an automated personal stylist that offers outfit suggestions for users. NYFTL was cofounded by the Partnership Fund for New York City, Springboard Enterprises and major fashion retailers to support women-led companies that have developed innovations at the intersection of fashion, retail and technology. The accelerator program launched in 2014, and each 12-week class targets nine companies. NYFTL supports these startups through working collaborations with iconic fashion retailers, brands and well-known industry experts. NYFTL’s partners include Bloomingdale’s, Flex, J.Crew, Instyle, Kohl’s, Macy’s, MatchesFashion.com, Microsoft, Time Inc. and Vera Bradley. This year’s NYFTL class included companies working on technical solutions such as image recognition, AR, VR, data analytics, artificial intelligence, data mining and the Internet of Things. The startups’ various areas of focus include creating new ways for customers to shop, new ways for retailers to track engagement and new ways for retailers to communicate and engage with customers. Below, we highlight the nine startups that presented at the Demo Day event, grouped by area of focus. New ways for customers to shop: Four of the presenting startups, Markable, Obsess, Snap Tech and Zeekit, provide new kinds of shopping platforms or innovative ways to for customers to shop. New ways for retailers to track engagement: Two of the startups, Awear Solutions and Point 93, focus on targeted customer engagement both pre-purchase and post-purchase. New ways for retailers to communicate and engage with customers: Three of the presenting startups—Camera IQ, E-Contenta and Findmine—focus on how to target relevant content to customers in an exciting way that generates revenue.